Showing results by author "Alistair Begg"
Are we hapless victims of life's whims? Are we driven along by some blind and impersonal force? A thousand times, "No!" says pastor and author Alistair Begg. 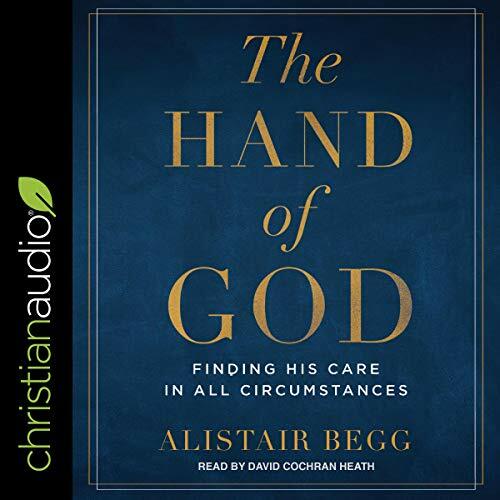 Instead, Begg says we are the objects of God's providential care. We reside under his guiding and protecting hand. In this richly textured study of Joseph's life, listeners will discover God at work shaping Joseph's circumstances so that he can ultimately redeem and reconcile his family. And they'll see the hand of God in their own lives, lovingly guiding them through their disappointments and struggles to a place of peace. Pleasing God is not a matter of personal choice, but an imperative that must be taken seriously. In a world of self, we must give way to the priority of God if we want to experience His joy.In the popular book, Alistair identifies 10 benchmarks from Scripture that will prove invaluable as you seek to live a life that is pleasing to God. His clear, personal message will challenge and revitalize your faith. Music is everywhere at Christmas - chart toppers, carols, children's tunes. 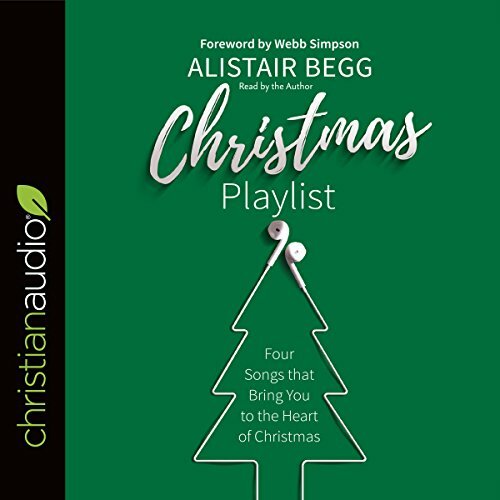 Alistair Begg takes us to four songs that were sung by people at the very first Christmas (and his favorite carol). In this short, winsome book, a teenage girl, a respected priest, a group of angels, and an old man bring listeners to the heart of Christmas, showing them the joy and peace that comes from meeting a baby who lay in the food trough and changed eternity. One of the best Christmas book I've ever read! !